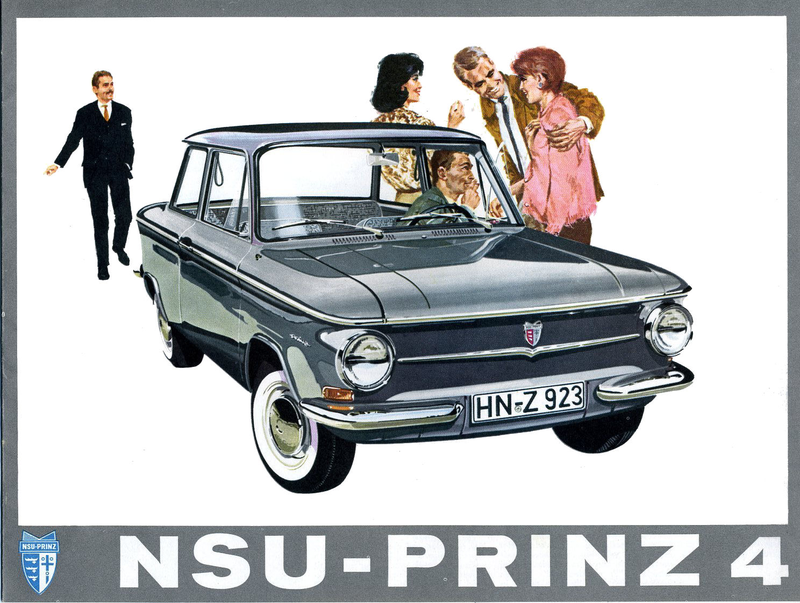 I know that’s a lovely NSU Prinz there, but my advice is for those women to not get in that car. I know that’s a lovely NSU Prinz there, but my advice is for those women to not get in that car. I just don’t trust fuzzy brown jacket man, there.